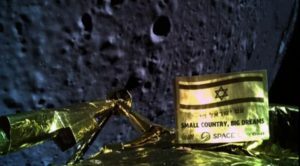 The Beresheet Moon lander, developed by Israeli not-for-profit company SpaceIL and Israel Aerospace Industries, has failed in its bid to achieve a soft landing on the lunar surface. The spacecraft is the first commercial mission to reach the Moon. Communication was lost with Beresheet at approximately 489 feet above the lunar surface and it made its hard landing at 3.25pm EDT. The spacecraft, launched by SpaceX from Cape Canaveral, Florida, on 22 February 2019, successfully moved into lunar orbit on April 4th. It was the first privately-owned object to land on the lunar surface, and carried a scientific payload to measure the Moon’s magnetic field to help scientists understand how the Moon was originally formed. The craft also carried a time capsule that contains digital files of the Bible, children’s drawings, Israeli folk songs, the recorded memories of a Holocaust survivor, and the Israeli flag. 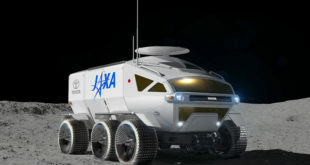 The spacecraft was developed in response to the Google Lunar X Prize competition that finished last year, without a winner. SpaceIL, as well as other competitors are still continuing with their ambitions to reach the lunar surface. Highlighting the challenge that the lunar landing and space exploration presents, Andreas Schepers, spokesman at PTScientists, the Berlin-based commercial company also aiming for a commercial lunar landing said: “Space is hard and setback can be part of the business. But nevertheless, we congratulate SpaceIL on everything they have achieved so far! 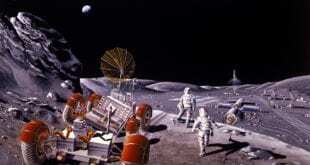 They have paved the way for private missions to the Moon”. 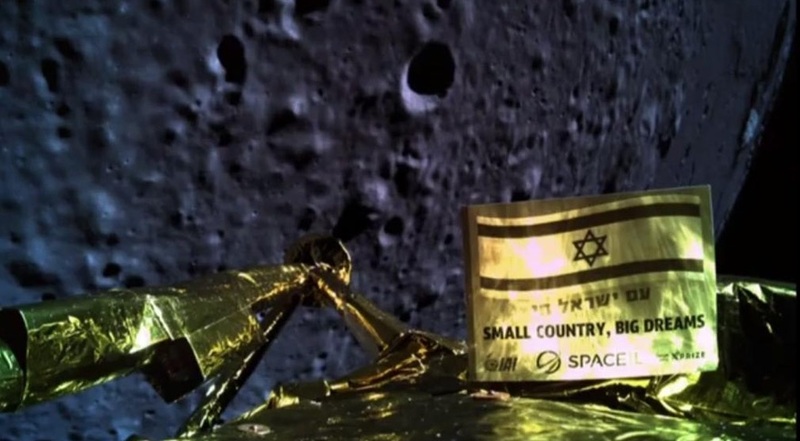 Luckily, Beresheet did get one final selfie as it reached the lunar surface. 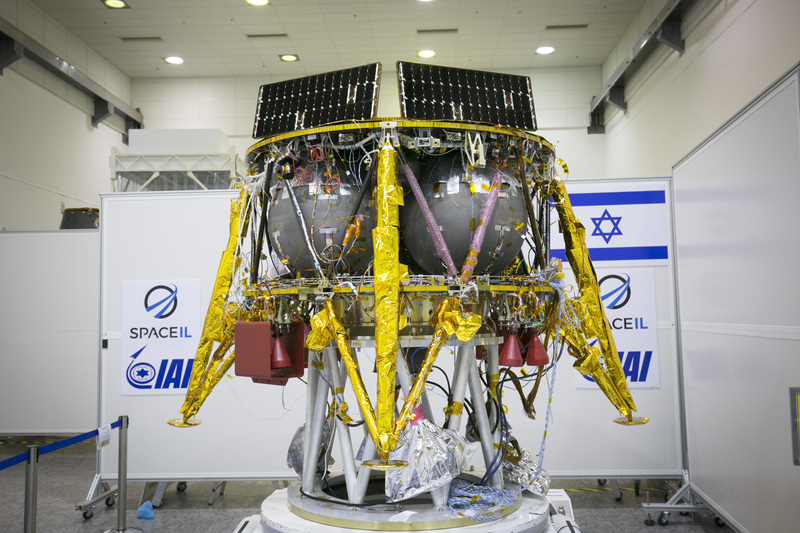 From all of us at SpaceWatch.Global, we salute SpaceIL, IAI and Beresheet. What an amazing achievement.